On the 20th of february Lagos State University graduated 11,362 students, as we all know that there is nothing in this world that has a beginning that dosent have an end, it was just like yesterday when we had our matriculation ceremony today we are graduates. 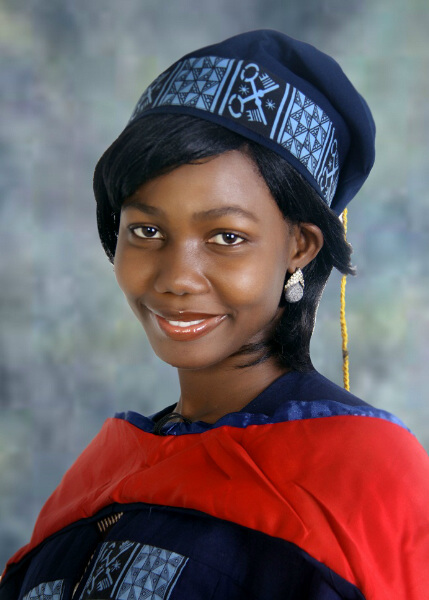 let’s take a look at their profile and review few of the finest graduates lagos state university produced. Hobby: Meeting people, going places, watching football, talking politics, and reading. Describe yourself: I am a straight forward person, easy going, fun to be with n fun loving person, loves politics a lot. 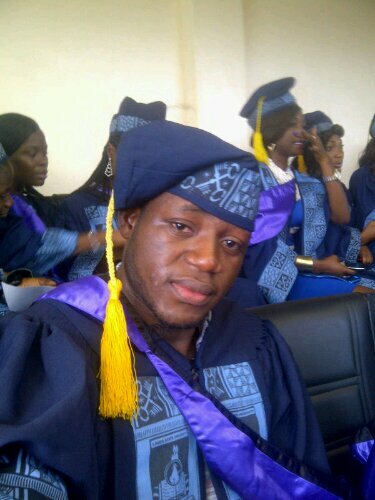 LASU Experience: LASU hasn’t been easy, it was always demanding more from us…..in every aspect. Running from hall to hall in search of free lecture halls in the first year was something i won’t forget. 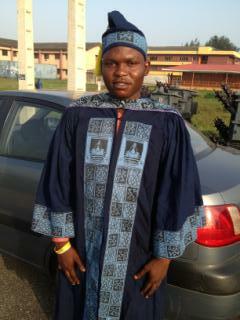 Most memorable day in LASU: my convocation day. Who i wanna be forever remembered for: A philanthropist, a great leader, an unwavering personality. Favourite quote: “What will be will surely be”! Where i see myself in five(5) years: a hard-working man, A faithful husband, a loving and caring father, and a comfortable man! Prize(s), Post(s), Award(s): Sports Director, Department of zoology, Honourable member, SSPC-LASU, LASUSU SPC, Secretary, LASUSU Transport committee, Treasurer, LASUSU IEC, member, LASUSU independent traffic management and regulatory committee. Award for the most Active parliamentarian at the FOS experimental awards. LIKES/DISLIKES: I LIKE DEDICATION, HARDWORK and RESILIENCE. I HATE DISHONESTY AND LAZINESS. BRIEFLY DESCRIBE YOUR SELF: A self starter and a team player. I am also passionate about service to humanity. 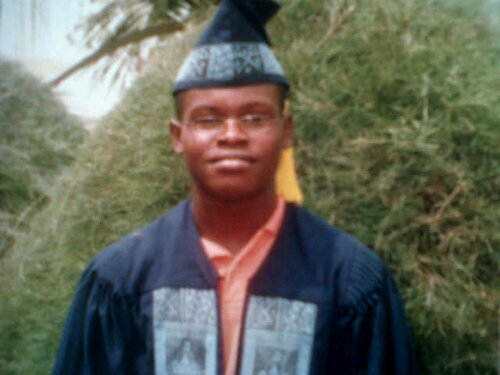 YOUR LASU EXPERIENCE: A place where I got all round development and I was braced up for future challenges. 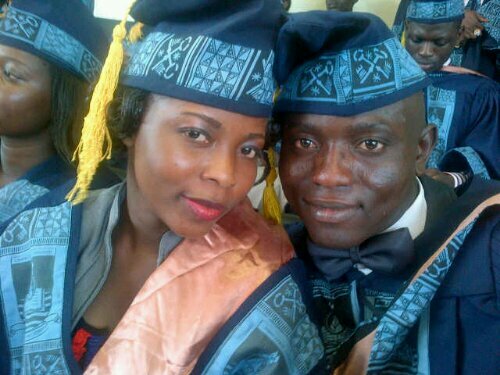 MOST MEMORABLE DAY IN LASU: THE DAY I BECAME A BENEFICIARY OF THE UNIVERSITY SCHOLARSHIP. MOST EMBARASSING DAY: THE DAY I WAS PUBLICLY ASSAULTED BY A MARSHALL. WHAT DO YOU WANT TO BE FOREVER REMEMBERED FOR: THE LIVES I IMPACTED AND MY SELFLESS SERVICE TO HUMANITY. FAVOURITE QUOTE:” WE MAY NEVER ACHIEVE WHAT WE WANT TO ACHIEVE, IF WE DO NOT HAVE SOMEONE IN OUR LIVES WHO HAS ACHIEVED IT”- OREL HERSHISHER. WHERE DO YOU SEE YOUR SELF IN 5 YEARS: A happily married woman with 2 kids and working with a big firm. 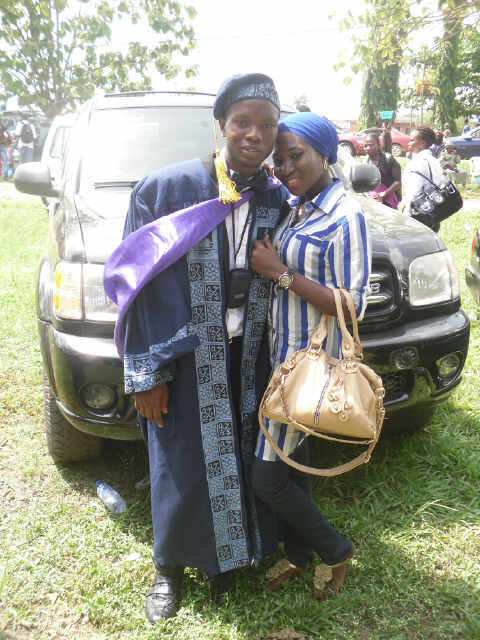 AWARD OF SERVICE as VICE PRESIDENT, LASUSU(2011). 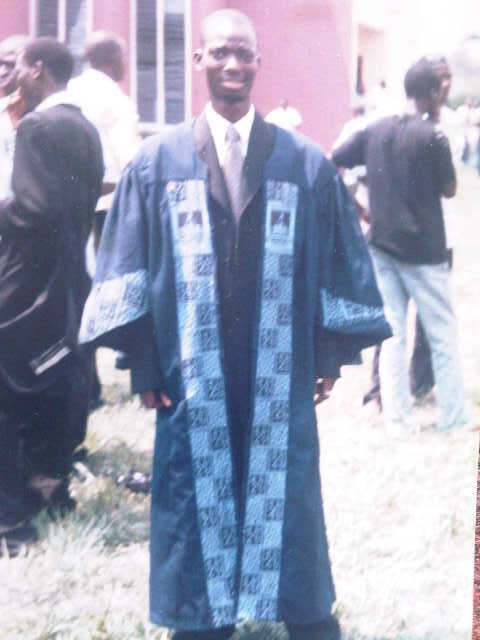 CERTIFICATE OF SERVICE, CHRISTIAN LAW STUDENTS FELLOWSHIP OF NIGERIA (2009). BRIEFLY DESCRIBE YOUR SELF: I am a guy who loves to be at the top of what I do, I wanna be the best guy around, best BF 2 my girl, best son 2 my parents, best book guy in school, e.t.c. 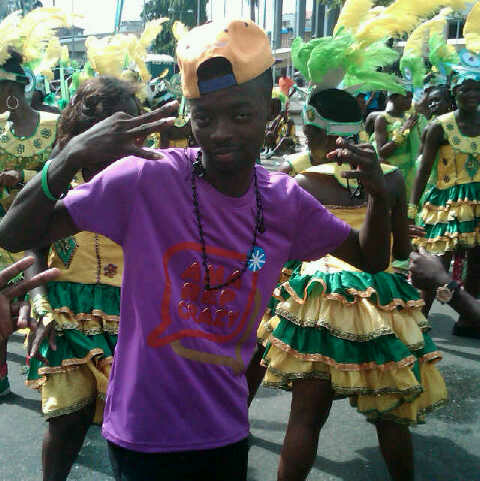 I luv 2 av fun, I flex in my own way and am Godfearing. I get impressed at what I do even though I hardly show it. 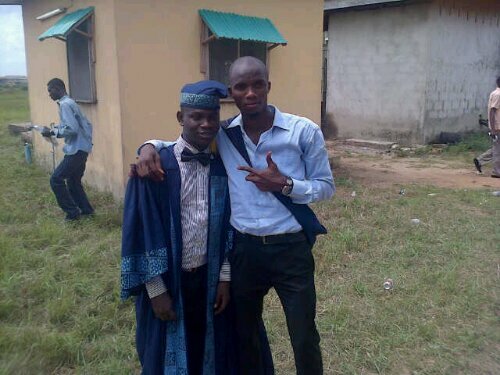 MOST MEMORABLE DAY IN LASU: the day BIO 201 result was pasted, I felt I was hit by tornado. It was awful. MOST EMBARASSING DAY: enough, can’t remember them all. WHAT DO YOU WANT TO BE FOREVER REMEMBERED FOR:I wanna be a reputable icon, a national treasure, a man that is rich by all standards, I just hope am not asking 4 much. 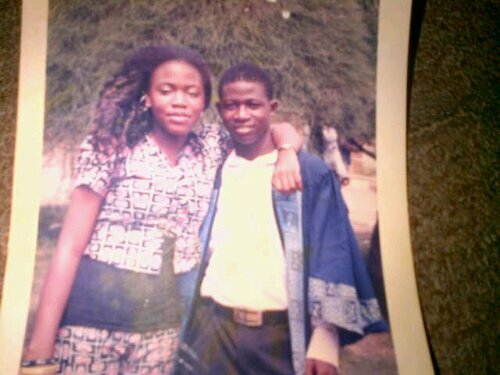 WHERE DO YOU SEE YOUR SELF IN 5 YEARS:I ll av 2 get 2 heaven and ask GOD, well I should be married sha, or my GF ll kill me. 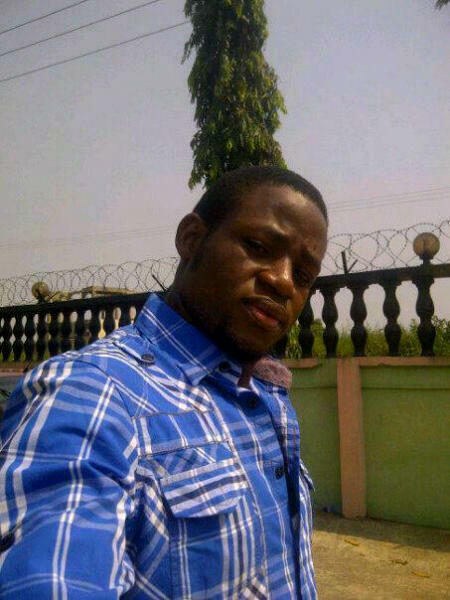 HB:, like watching football, reading A̶̲̥̅̊₪d̶̲̥̅̊ meeting new friends. Dislike: lies A̶̲̥̅̊₪d̶̲̥̅̊ being fake. Describe yourself: I am a straight forward person, easy going, fun to be with n fun loving person. 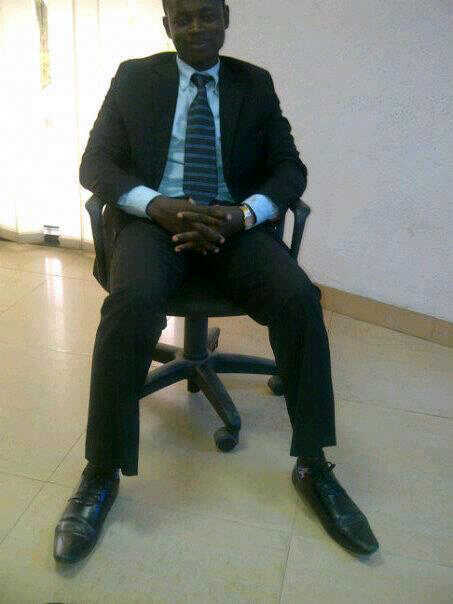 Exp: no matter challenge Ɣø̲̣U face in life always control urself. HOBBY: Playing games, electronic repair, listening to music, watching blockbusters and best sellers travelling/going places, swimming and chilling wiv friends (partying). BRIEFLY DESCRIBE YOUR SELF: A fun lover, a go getter and a committed dude. The 3 best C’s (courageous, committed and confident)…..
WHAT DO YOU WANT TO BE FOREVER REMEMBERED FOR: Making people smile even @ most depressing moments in sch. FAVOURITE QUOTE: get money, make money, live rich or die naked..
Hobby: Talking, cracking of jokes. Likes\dislikes: Down to earth peeps\ Pompous peeps. 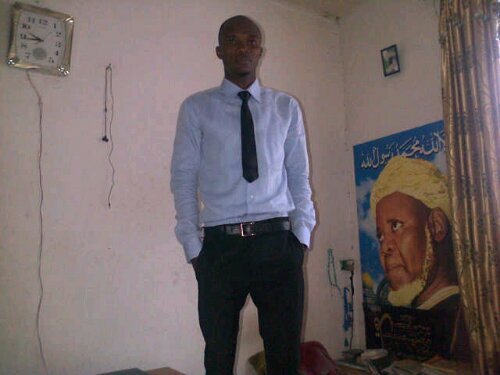 Briefly describe my days in lasu: I will say mixed feelings. 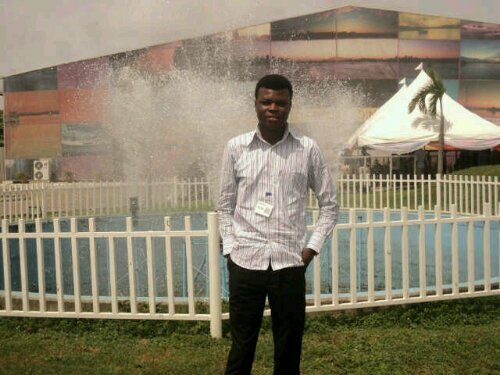 Your lasu experience: it was lovely,hectic and adventourous. 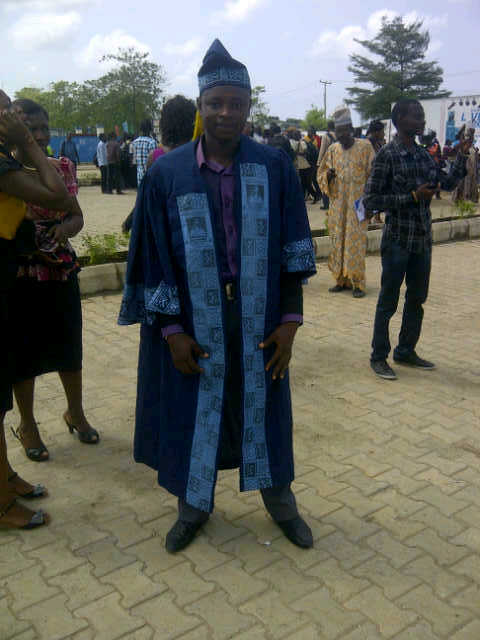 Most memorable day in lasu: when I discovered that I was’nt actually in the worse place to be. Most embarrasing day in lasu: was when a lecturer slapped me in the examination hall. What do you for: for who I am. Forever be remebered for, putting smiles on peoples face. Favourite quote: Notthing can actually stop you from achieving your dreams. Where do I see myself in the next five: I want to be part of the world shakers. BRIEFLY DESCRIBE YOUR SELF: Am ambitious, God fearing, Intelligent and an Achiever. FAVOURITE QUOTE: Success in Life is not by University grade but by God Grace. WHERE DO YOU SEE YOUR SELF IN 5 YEARS: As one of the best Broadcaster in world. 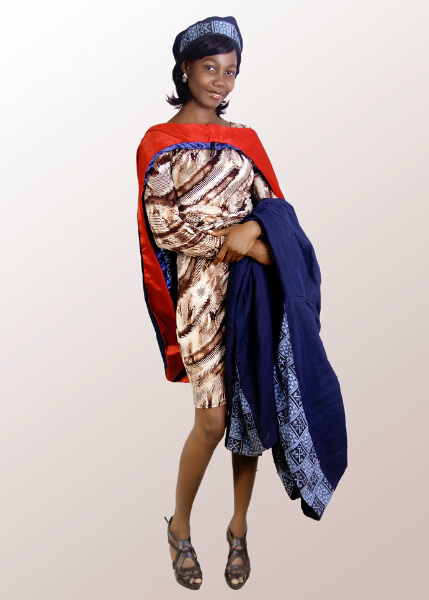 YOUR LASU EXPERIENCE: Strategically Adaptation of Environment. 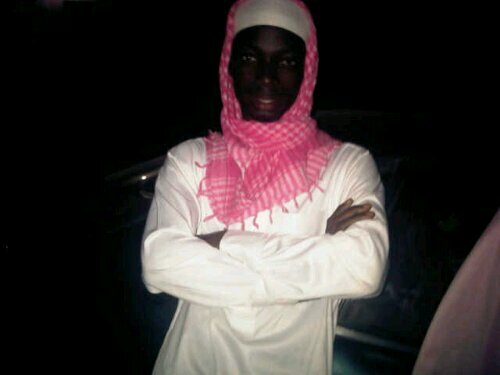 MOST EMBARASSING DAY: D day my cousin lie on mi of stolen cloth. FAVOURITE QUOTE: No matter how lie goes, truth will surely prevail one day. 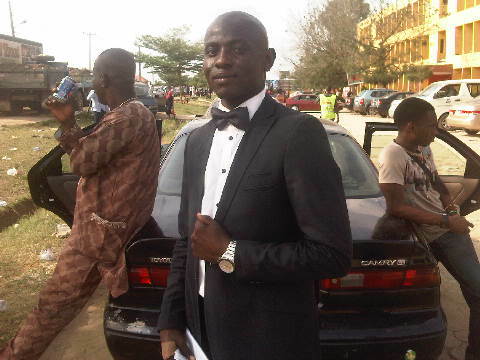 HOBBY: Sports, Drawing, making people smile and impacting positively to the society around me. BRIEFLY DESCRIBE YOUR SELF: Am who I am. YOUR LASU EXPERIENCE: WAOH!!! LASU na elele, LASU na waye Ooo, no Campus be like am, no Campus dey like am, ewo wane LASU na elele… Its an experience I will forever remember. 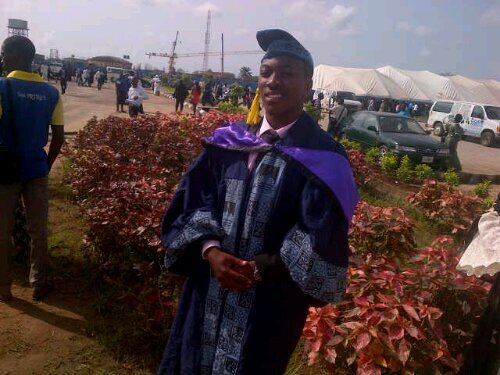 What people don’t know is that there are only 2 Universities: LASU and Co. 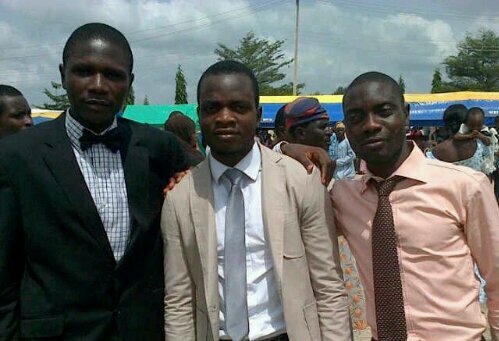 MOST MEMORABLE DAY IN LASU: The day I broke the gene of P.H.E students been Sport Director of the students’ Union for over 6yrs, there by winning the LASUSU Election 11/12 as Sports Director with a Vote of 1483 votes. MOST EMBARASSING DAY: Can’t really recollect any embarrassing day because I make life out of anything. WHAT DO YOU WANT TO BE FOREVER REMEMBERED FOR: the positive impact I make both in people’s life any the society at large. WHERE DO YOU SEE YOUR SELF IN 5 YEARS: Nigeria Sports Politics. *100 level – HONORABLE (Science Student’s Parliamentary Council). *200 level – HONORABLE (Science Student’s Parliamentary Council). *400 level – SPORT DIRECTOR (Lagos State University Students’ Union, LASUSU). *100 level – LASU Sport Championship ( Bronze medal in BADMINTON SINGLES). *200 level – LASU Sport Championship ( Bronze Medal in BADMINTON SINGLES). *300 level – LASU Sport Championship ( Bronze Medal in BADMINTON SINGLES). 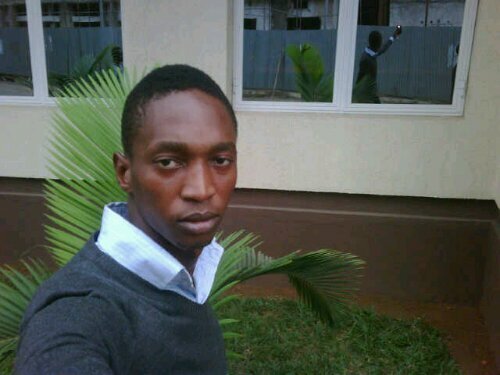 *Represented LASU at the 23rd NIGERIA UNIVERSITY GAMES, UNIBEN 2011 (Badminton). *400 level – LASU Sport Championship ( Gold medal in BADMINTON SINGLES). 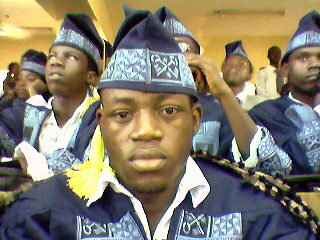 *Represented LASU at the 13th WEST AFRICA UNIVERSITY GAMES, UNILORIN 2012 (Badminton). 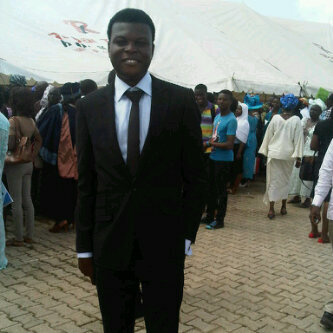 *SPORTMAN OF THE YEAR – BITS AWARDS (NIGERIA ASSOCIATION OF COMPUTER SCIENCE STUDENT, LASU CHAPTER), 2011. 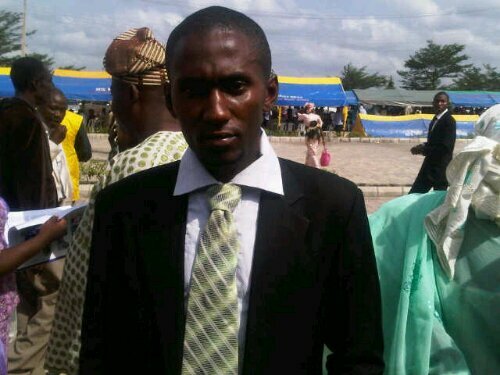 *EXCELLENCE IN LASU SPORT – BITS AWARDS (NIGERIA ASSOCIATION OF COMPUTER SCIENCE STUDENT, LASU CHAPTER), 2012. 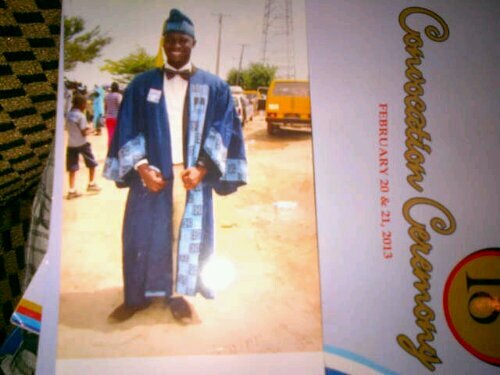 *MOST POPULAR STUDENT 2011/12 – BITS AWARDS (NIGERIA ASSOCIATION OF COMPUTER SCIENCE STUDENT, LASU CHAPTER), 2012. 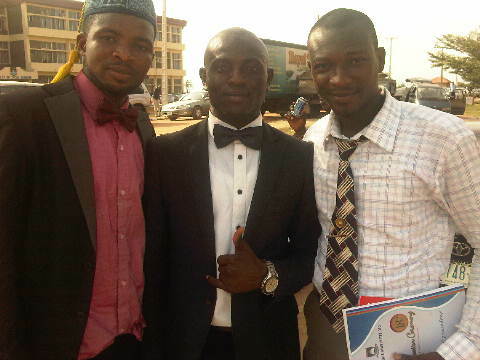 *MASTER MINDS OF SPORTS – ALL SCIENCE PHENOMENAL AWARDS (NIGERIA ASSOCIATION OF SCIENCE STUDENTS, LASU CHAPTER), 2012. 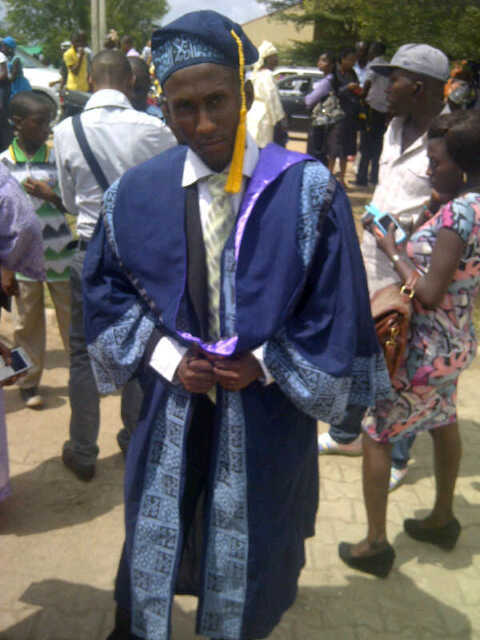 *LASUSU EXCO OF THE YEAR – ALL SCIENCE PHENOMENAL AWARDS (NIGERIA ASSOCIATION OF SCIENCE STUDENTS, LASU CHAPTER), 2012. 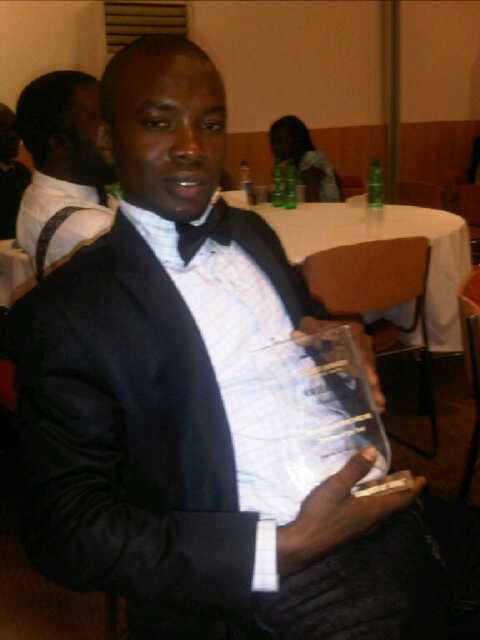 *SPORTMAN OF THE YEAR – NEW DEAL AWARD ’12 (LAGOS STATE UNIVERSITY STUDENTS’ UNION), 2012. *LIKES/DISLIKES: Creativity in individuals/People who engage in nefarious activities which are harmful to the society. *BRIEFLY DESCRIBE YOUR SELF: Am just a young dude trying to make a difference in my environment using the most powerful tool-Media to make the world better than I met it. 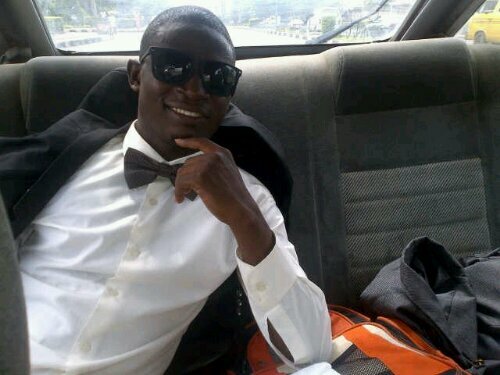 *YOUR LASU EXPERIENCE: My Lasu experience was a double edged situation. One arm was quite memorable and filled with fun while the other hand was filled with some regrets about things I should have done better. 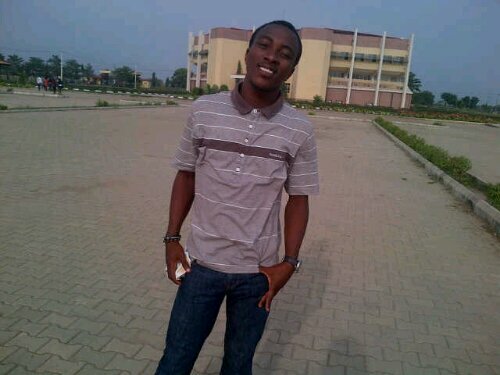 All in all until Thursday 28th of Feb,2013 I never regretted having coming to LASU. *MOST MEMORABLE DAY IN LASU: Day I wrote My final paper. *MOST EMBARASSING DAY: Day my trousers got torn at ‘abe igi’ and the day I got drunk around school. *WHAT DO YOU WANT TO BE FOREVER REMEMBERED FOR: That I left LASU better than I met it. For my 4years stay in LASu, I along with my #teamBlackBox ensured that the battered image of the school was remodeled and LASu was presented to the world as a better brand through our frantic efforts. *WHERE DO YOU SEE YOUR SELF IN 5 YEARS: Doing what I know how to do best…Writing,Publishing,doing PR for entertainers and maybe organizing great events that would wow the entire country. CONTACT INFO: Posts- CEO/Editor-in-Chief,BlackBoxMedia, P.R.O.-Social Science,Chief Press Secretary-NANs(Lagos Axis),Member-Lasusu SPC,etc. 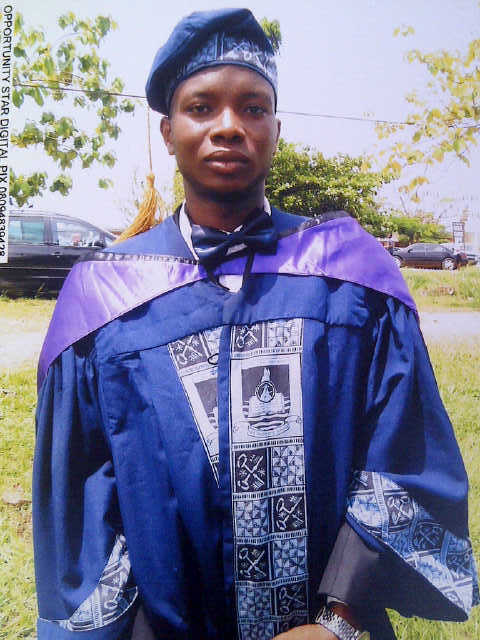 Awards- Lasu Journalist of the year(2012),Most Achievement Driven of Class 2012(Bourgeois Awards),Most supporting personality from Social Science(Lasusu Awards2011),Most Prolific Writer(Pol Sci Awards2008)etc. 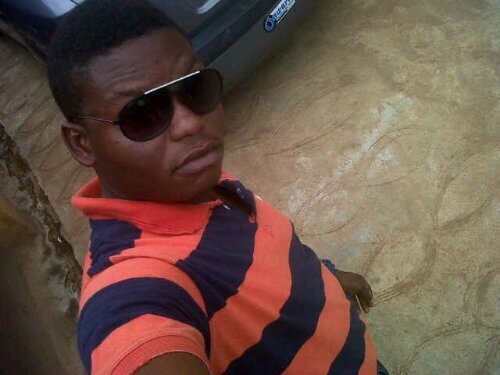 ABOUT ♍ƺ: A̶̲̥̅♏ α cool,calm A̶̲̥̅̊ñ̷̊D̶̲̥̅̊ collected guy. 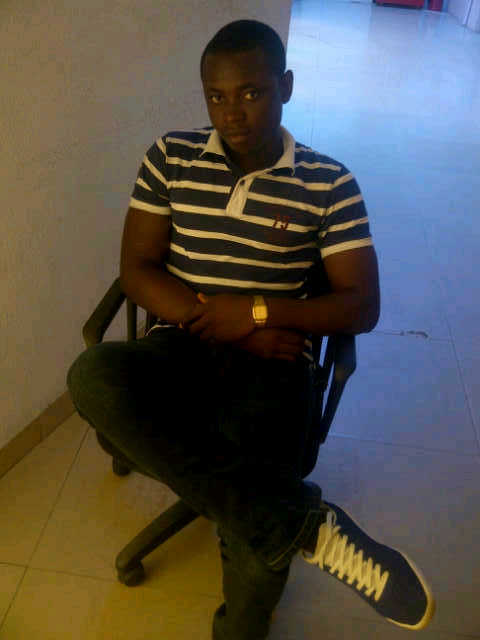 Α principled, jovial A̶̲̥̅̊ñ̷̊D̶̲̥̅̊ confidant rare gem. 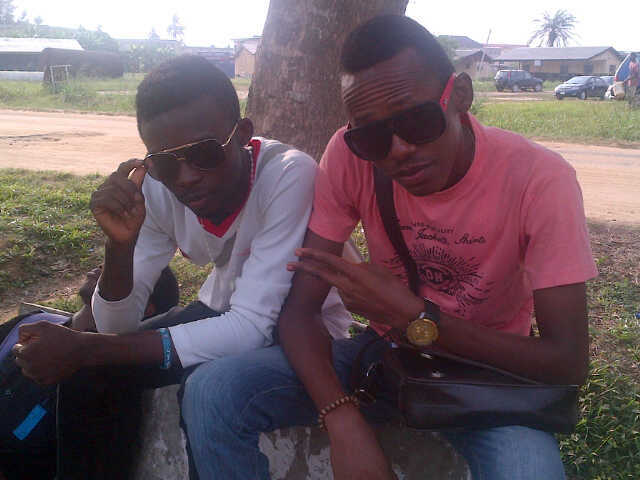 LASU XPRIENCE: α rough though interesting journey of lyf. Α hard nut was it. 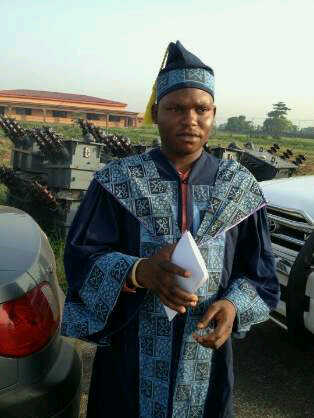 Tank God ℓ̊ cracked it. 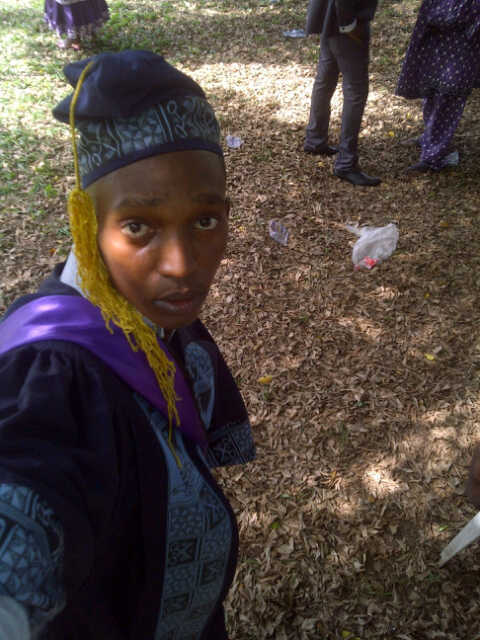 MMDIL: Matriculation ∂αу. 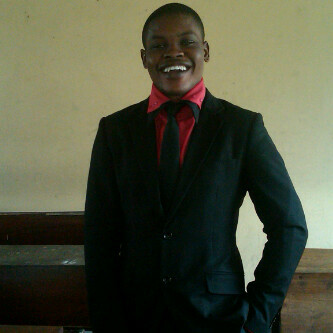 MED: D ∂αу α lecturer called ♍ƺ unserious. 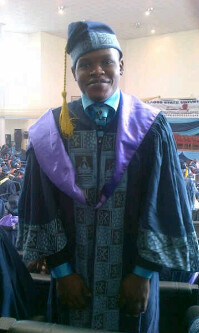 WDUWTBRF: Honesty, Intelligence,α great Ambassador of LASU. FQ: Do τ̲̅ȍ others wat Ɣ‎​‎​‎​☺ΰ seek f̶̲̥̅̊o̶̲̥̅̊я ursef. 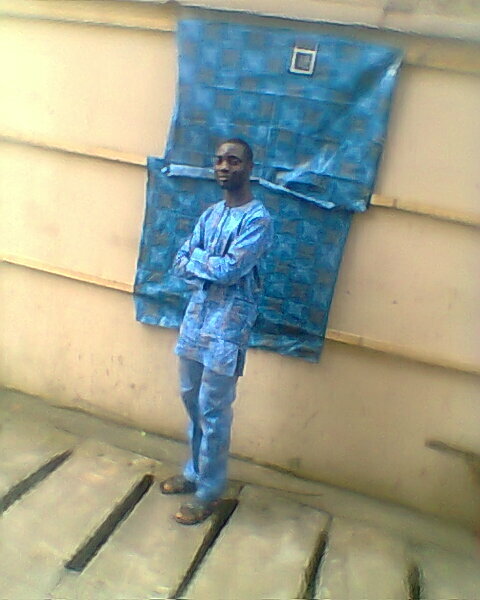 WDUCYI5Y: Lecturing ∂αт Ȋ̝̊̅§ if î₪ Nigeria. Happily Married. 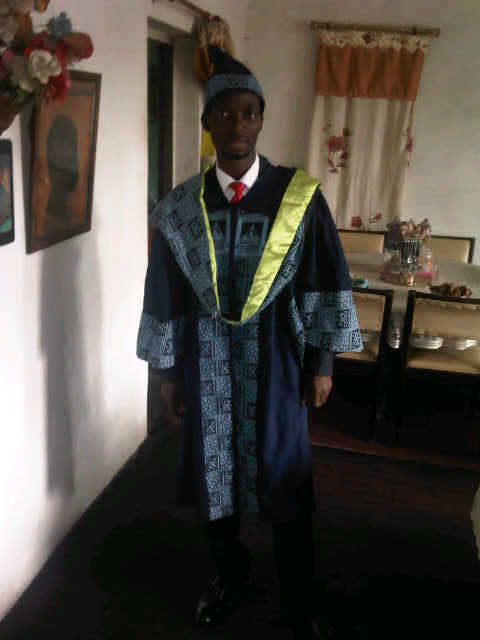 P/P/A: Honourable, Class Gov.,Sport director(dpt),Vice president(dpt), Sport director(Fac), LASU championship Winner A̶̲̥̅̊ñ̷̊D̶̲̥̅̊ first runner up(Science), Tutorial Master. 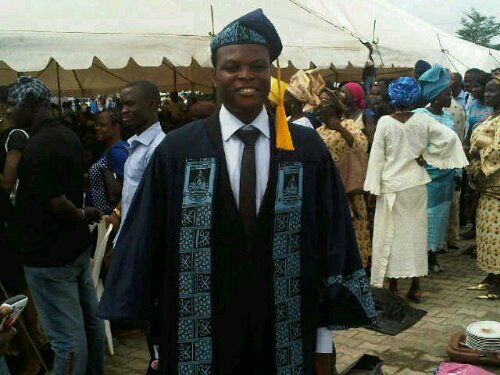 YOUR LASU EXPERIENCE: lasu hasnt been easy, i learnt alot both morally, academically, financially. 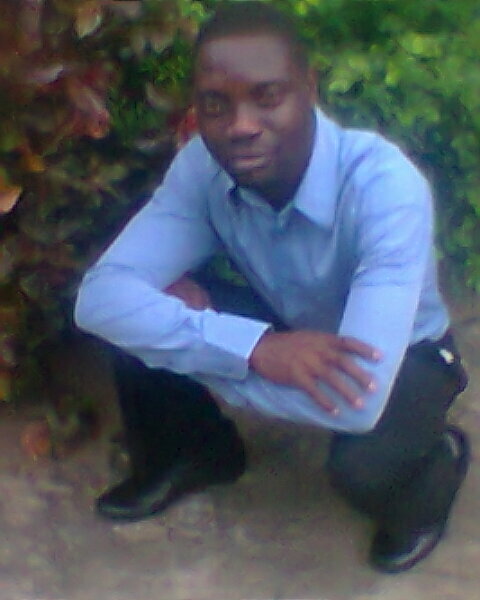 I also learnt how to relate with people ith different conduct. Next PostNext Pope Benedict XVI coonverts to islam… Allaahu akbaaar !! !